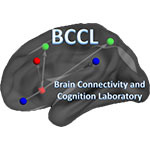 Research in the BCC Lab combines functional connectivity analyses of resting-state functional magnetic resonance imaging data and structural connectivity analyses of diffusion weighted imaging data to examine the organization of large-scale brain networks supporting high-level cognitive processes. 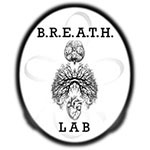 The BREATH Lab investigates human brain functions involved in cardiovascular, autonomic, and immune health and disease. They use non-invasive techniques such as MRI and EKG along with biomarkers at the cellular level. 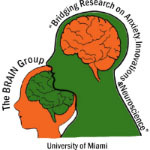 The BRAIN Group is committed to understanding the neural correlates of anxiety across the lifespan and applying this knowledge to the development of novel treatments for anxiety disorders. 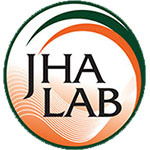 Research in the Jha Lab focuses on understanding the brain bases of attention, working memory, and mindfulness-based training. They are currently examining how to best promote resilience in high stress cohorts using contemplative/mind training techniques that strengthen the brain’s attention networks. 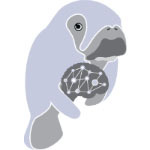 The research of the MANATEE Lab investigates individual differences in the temporal dynamics of emotion and real world behavior using mobile health methods to better understand risk and resilience to psychopathology. They connect these real world measures of functioning to imaging methods of brain function data to understand how the brain gives rise to these individual differences. 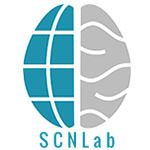 The SCN Lab combines theory and methodology from anthropology, psychology, and neuroscience to understand the complex relationships between culture, the brain, and health.